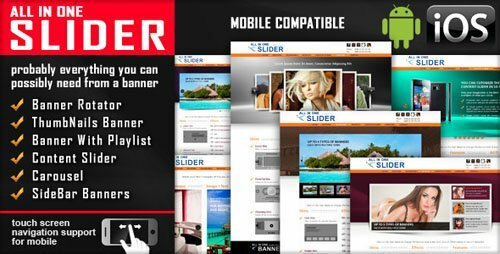 Slider Revolution is an innovative, responsive jQuery Slider Plugin that displays your content the beautiful way. Whether it’s a Slider, Carousel, Hero Scene or even a whole Front Page, you will be telling your own stories in no time! 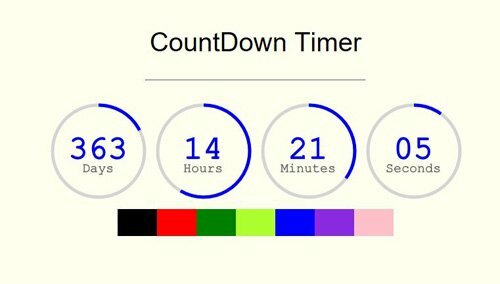 Circle Countdown Timer Is A jQuery plugin that comes with many features, It can fit any color you want. 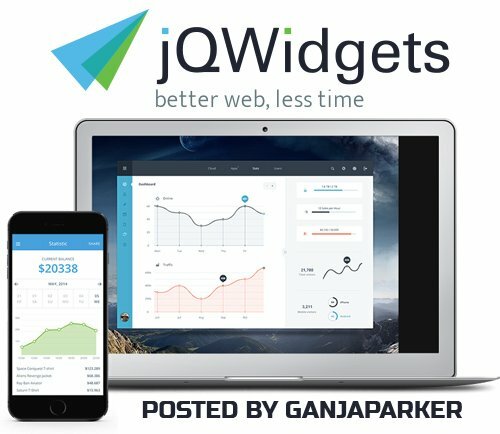 Easy to integrate in any website. 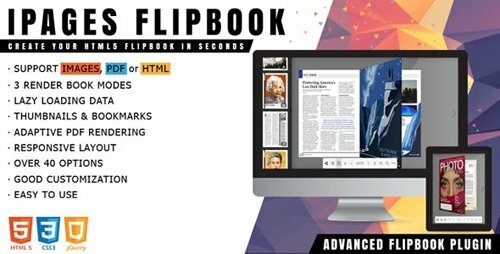 iPages Flipbook PDF Viewer is a lightweight and rich-feature jquery plugin helps you create great interactive digital HTML5 flipbooks. With this plugin you are able to easily make media books for your site that empower publishers and bloggers to create more engaging content. It provides an easy way for you to convert static PDF documents, images set or pure HTML markup into the online magazine, interactive catalogs, media brochures or booklets in minutes. 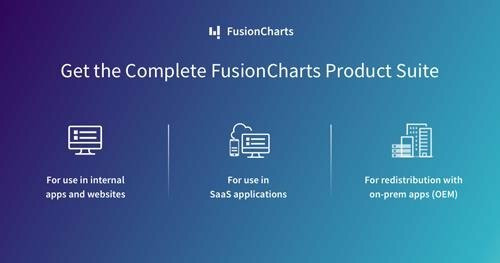 The plugin can be deployed easily and runs on all modern browsers and mobile devices. Fetch contents from different sources and display them in a unique environment! 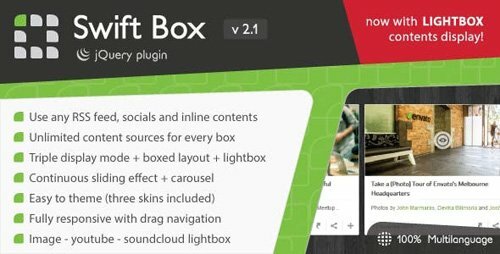 Swift Box is a an innovative jQuery slider meant to allow you grouping multiple contents and sort them by date. 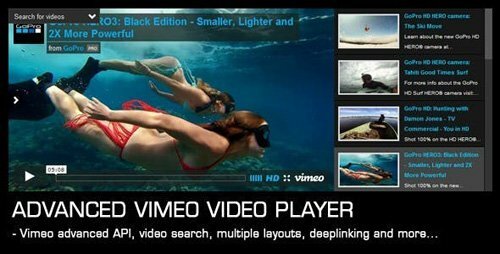 Fully responsive, adapt itself to any screen and container. 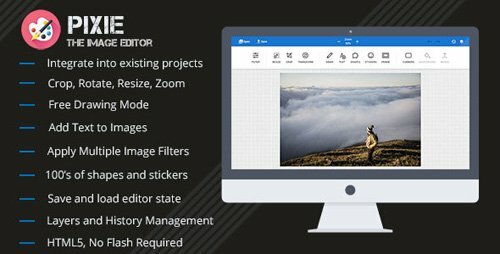 Pixie is fully customizable, highly performant and responsive photo editor for your website or mobile application. 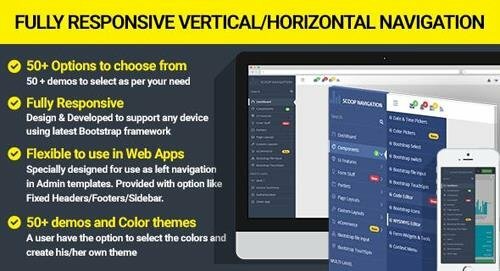 Are you looking to utilize the full visual editing power of our Slider Revolution Responsive WordPress Plugin WITHOUT using WordPress? 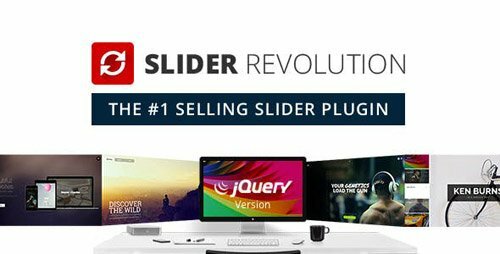 If you don’t have the option to use WordPress on your server or just don’t want to, the Slider Revolution jQuery Visual Editor Addon which (only) works in conjunction with our Slider Revolution Responsive jQuery Plugin is the best choice. SERVER REQUIREMENTS: PHP 5.3+ and MySQL 5.0+ ... These requirements are default features of almost all web hosters. jQuery Activ’Map Plugin a powerfull Map with your own Nearby Places. 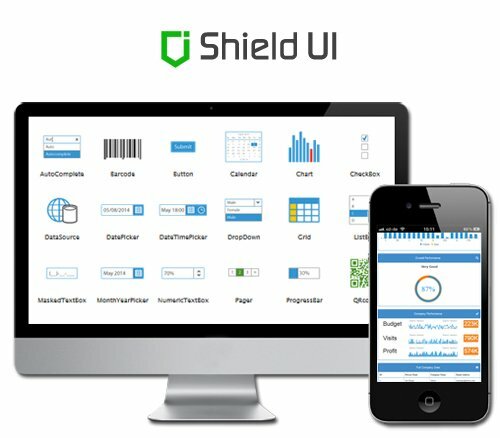 The perfect plugin to research and locate custom services and equipments in a city. Activ’Map is a jQuery plugin using the Google Maps API V3 and Bootstrap 3.x which displays a map with markers sorted by categories. 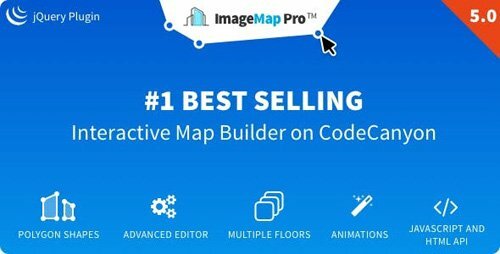 Activmap plugin is a responsive and powerful nearby places plugin. Add your own filters and use custom places with your own content from direct input or JSON file. The map is automatically updated to show all markers when you select a filter. When you select a marker, the popup will show you the details of the place. The corresponding entry will be highlighted in the resuts panel. Places in the panel are stored by distance from the center of the map. The markers are clustered on zooming out. Enter an address in the location field to center the map on this location. Choose a radius value to show only places which are located in the selected radius from the center of the map, the location previously entred or your current position. A button geolocates the user, another targets the results. The map is updated to show all visible markers. Finally, you can reset the map to its original state by clicking on the reset button. Display Activ’Map on desktop as well as on mobile devices keeping its ease of use. Enjoy a user-friendly interface for a clean design, more space and clear content. Use one of the provided theme, edit the style or create yours keeping the layout or not. Customize the map style with Snazzy Map. Do you still place social buttons on every page of your website? But visitors don’t like/share your content as often as you would like? You should give people a reason why they need to click social buttons on your website. Even if people really like your content, website or fanpage, they don’t click the buttons because they don’t worry about you, your benefits or your traffic. It’s not their problem. But ask people to “pay” with a Like/Tweet/+1 to get access to your content, to get a discount, to download, to read an ending of your article, to watch a video or to view a funny picture. And it will start to work as it should be! Social Locker is a jQuery plugin that locks your most valuable site content behind a set of social buttons until the visitor likes, shares, +1s or tweets your page. It helps to improve social performance of your website, get more likes/shares, build quality followers and attract more traffic from social networks. Sleek, Modern & Innovative: Gear HTML5 Audio Player. Showcase your music with style. Gear Player provides a never seen user interface that will engage everybody. It pushes HTML5 to its limits with smooth SVG animations, an unique Canvas equalizer and SoundCloud support.